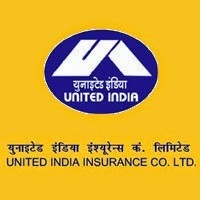 United India Insurance Company Ltd (UIIC) Assistants Online Exam 2015 Results out : United India Insurance Company Ltd (UIIC) has released the results of UIIC Assistants Online 2015. The organization has invited online applications for filling up of 750 Assistants posts from 7th July 2015 to 20th July 2015 and conducted Online Test for the same on 30th August 2015. Now it has came out with the results of the same.